We’re all human: we daydream, get side-tracked, run late and make mistakes. But on roads, distractions can be fatal. 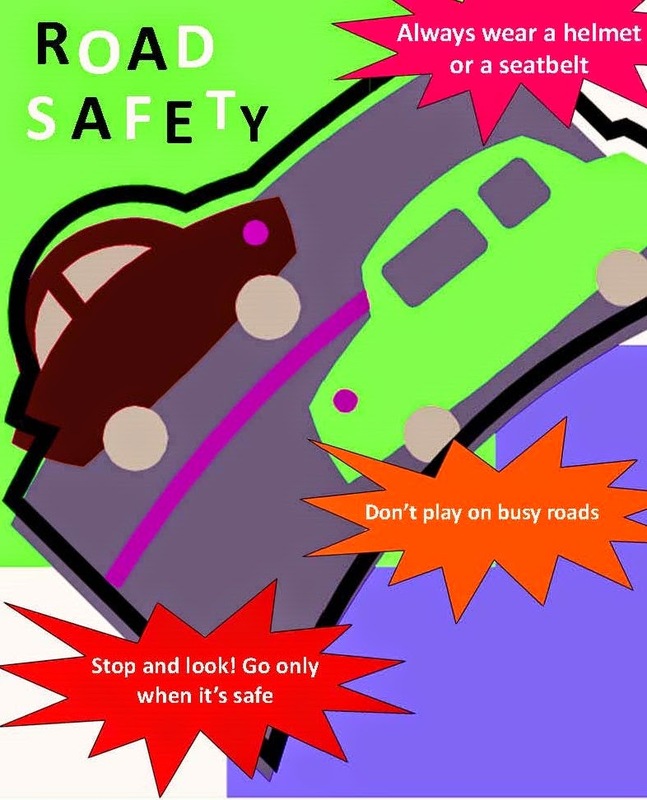 Road accidents mostly happen as result of recklessness, carelessness, overconfidence and illiteracy among others, exhibited by drivers, not respecting road safety regulations, jumping the red light, wrong overtaking especially on the highways. Bigger truck drivers sometimes do not pay attention when other road users need to access their fair share of the road they have also contributed in building. Again, most of the vehicles do not have workable speedometers but when they get unto the road, they speed without knowing what kilometres per hour the bus or vehicle is doing. What will be the result? Your guess is as good as ours. Overloading has become normal and acceptable to the extent that buses that should take about four passengers on a row now take six passengers instead. All these factors and more contribute to the many fatal accidents we witness on our roads daily. It is time to have a human face approach towards reducing road accidents to the barest minimum. Resonance has tuned in with 94.3 My FM as a responsibility towards the reduction of road traffic accidents on Kota’s road. 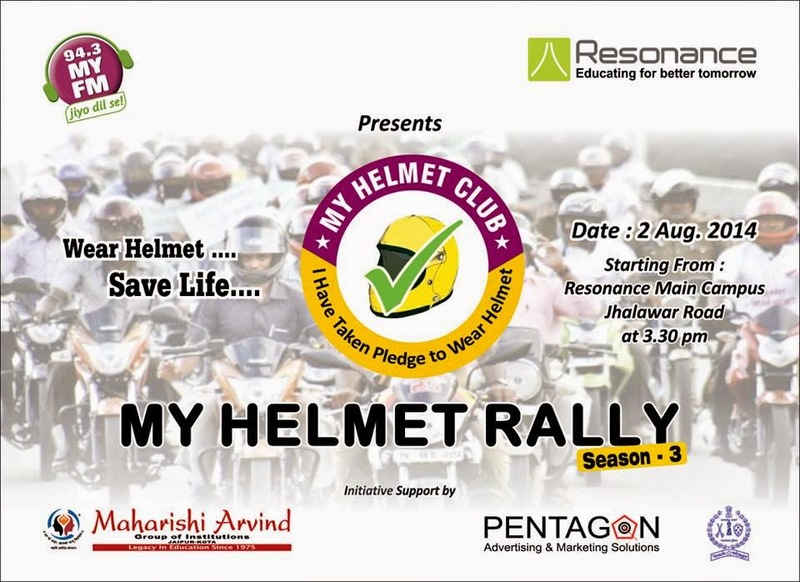 Starting from Resonance campus, there will be a Helmet Rally on 2nd August, 2014. This year, we’re asking everyone to pledge to tune in to road safety – that means promising to do your best to keep focused on the task at hand and never putting yourself and others in danger for the sake of a call, text or other activity that can wait. During that day, we’ll be particularly appealing to drivers to turn off their phones and never attempt to multi-task at the wheel. But this is also about all of us looking out for ourselves and each other, however we’re using roads, by not speaking to someone else on the phone who’s driving, and taking care to stay focused while on foot or bike: including getting off the phone, taking out headphones and following the good old green cross code to get across roads safely. There are countless ways one can promote this message and life-saving road safety awareness in the community or organisation, it is all upto you!